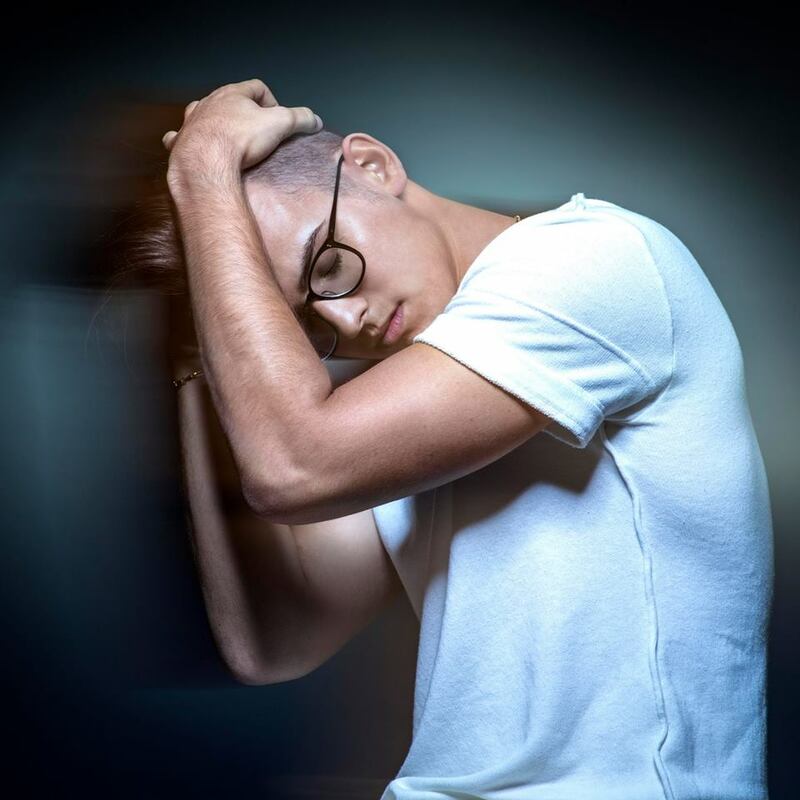 American singer/songwriter Stanaj has delivered his new single online. “The Way I Love Her” is now available via iTunes, Apple Music, Amazon, Google Play, Tidal and all other digital streaming platforms. The track was written by Stanaj alongside Simon Wilcox (Bebe Rexha, Camila Cabello), Nadir “RedOne” Khayat (Pitbull, Enrique Iglesias) and Jakke “T.I. Jakke” Erixson (Christina Aguilera, Prince Royce). As mentioned in earlier posts, Stanaj is expected to release his next project later this year via Universal Music Group / Republic Records. The still-untitled collection reportedly delivers additional songwriting contributions from Diane Warren (Celine Dion), Ruth-Anne Cunningham (Niall Horan), Tayla Parx (Jason Derulo), Chloe Angelides (Lea Michele), Jacob Luttrell (Tori Kelly) and Evan “Kidd” Bogart (ZZ Ward). On the production front, Stanaj has worked with Stephan Moccio (Lykke Li), Cass Lowe (Rudimental), Mick Schultz (Kelly Rowland), Tommy Brown (Fifth Harmony), Eric Hudson (Mariah Carey), Ido Zmishlany (Stephen Puth), Danja (Usher), The Rascals (Ariana Grande) and Jussifer (Jason Derulo). Watch the lyric video for “The Way I Love Her” below.